Don't know where to find a job? These 25 job search networking tips and resources will help you find the best ads, access the hidden labor market and find leads that most other people will not find. Searching for leads in the hidden labor market is, hands down, the best technique you'll ever use. Unfortunately, the majority of people conduct a job search without using this technique to its full potential. While it is reasonable to spend some of your time looking for and applying to advertised positions, for most people, the best opportunities will come from unadvertised leads. The job search networking tips below will help to ensure you don't miss out on great opportunities. If you're in a rush, click any of the links below to jump down to a specific topic about job search networking. If you want a detailed understanding of how to find leads, read through the entire page. There are plenty of job search techniques here to help boost your job search networking efforts and find great advertised and unadvertised jobs. Before you get started finding great job leads, be sure to download and print the two free and printable job search log sheets on this page. They will help you keep yourself well organized while you look for work. Are you sure you have the skills employers are looking for? Find out a simple way to assess you job skills here. Here's a checklist that summarizes all of the job search strategies described on this page, with room to add a few of your own unique strategies. Click on the link (link opens in a new page) to open the file, then you can print it up and follow the instructions included with the form. Feel free to save the form to your computer if you want to be able to find it at another time. You may also share it with anyone else who would benefit from it. Please don't change the form, and please don't present it as your own work. Have you been job hunting unsuccessfully for a while, and you're not sure why you haven't found work yet? This chart outlines each of the stages of a job search as well as the common problems people face at each stage. As with the other form on this page, feel free to save it to your computer or share it with anyone else who would benefit from it. Again, please don't change the form, and please don't present it as your own work. To access the hidden job market, you need to commit to doing a little extra work to uncover the leads that are more difficult to find. You may need to stretch your comfort zone a bit in your job search networking efforts, especially if you are not a naturally extroverted person. If you think about it, a job lead that takes some effort for you to find will also be difficult for most other people to find. That means fewer people will know about the opportunity, and there won't be as much competition compared with similar advertised job leads that are easy to find. That in itself makes networking for jobs in the hidden market well worth your time. If you are not fully convinced of the importance of career networking to find great leads, please read a more detailed explanation of why this under-used strategy will help you find the very best leads. Here is a quick review of my top 5 most effective career networking tips to help you find unadvertised jobs. If you can only use a few job search strategies, these techniques are the place to start. The best place to start your job search networking is with people you already know. I have worked with approximately 2000 clients. From this experience, I can tell you that, in general, the people who are willing to take the extra steps to access the hidden market are the ones who find work fastest and are happiest with the jobs that they find. People who limit themselves to applying to advertised positions usually struggle to find work and are less satisfied with the work that they end up accepting. You have built up a rapport and relationship with people you already know, and people you already know generally want good things for you, so they are a great place to start your job search networking efforts. Here's how to talk to people you already know to learn about great leads. Volunteering can be a great strategy for networking for a job. Volunteering can provide excellent opportunities to build relevant experience as well as good opportunities to get to know new people in your industry and find unadvertised leads.In this article you'll learn how you can benefit from volunteer work, how to negotiate a great volunteer experience, and discover one important issue to be aware of if you are volunteering while job searching. Professional associations and clubs can provide great job search networking opportunities. Discover how to make the most of the opportunities provided by your professional association. Questionable posts on social media sites are often used to exclude people from job offers, but you can also use social media to help you find local job openings. Be sure to let friends on your favorite social sites know you are looking for work and, if you are in a "professional" line of work, creating a LinkedIn profile is a great idea. The simplest job search networking involves talking with people you already know. 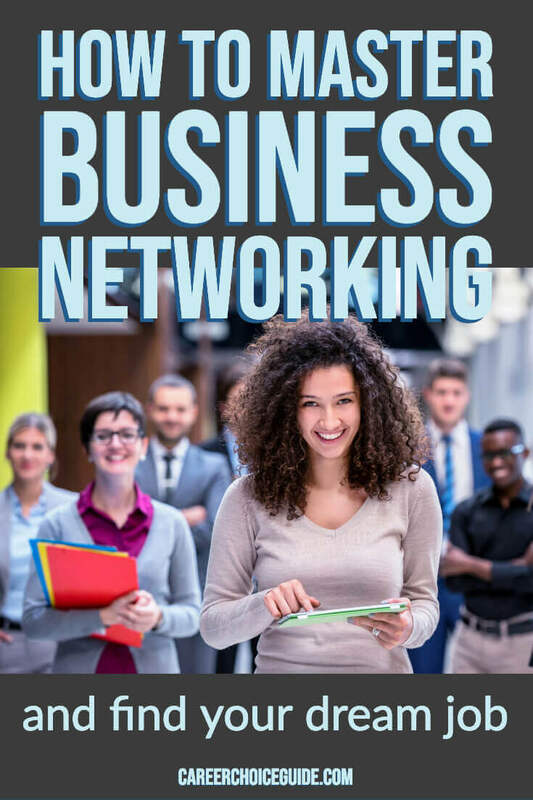 You can take your networking a step further with these tips to help you meet new business contacts who are not part of your existing network. Attending informational interviews is a fantastic and under-used strategy for job search networking. Learn how to use this excellent technique to find hidden opportunities. Here are 12 great informational interview questions to ask, and one question you should never ask during an informational interview. Cold calling is probably the most nerve-wracking of all job search techniques. These tips will show you how to cold call with (a little more) confidence. Learn how to make a strong impression and stand out from the crowd at job fairs.Here are a few job fair tips and lessons learned from an extremely competitive job fair. Here's a job search technique you might not have considered: career networking at trade shows. Trade shows can be an absolutely fantastic place to network, and seeking out local job openings and business contacts at trade shows is a very effective and under-utilized strategy. Discover how to make personal business cards an effective part of your job search networking strategy, and learn where to buy inexpensive business cards. Calling cards for job seekers are a little different from traditional business cards. Learn how easy it is to design your own personal calling cards. One great and often overlooked resource is your employment resource center. You might be surprised by the support, resources and leads (both advertised and unadvertised) you can find at these centers. Trade journals can be a great resource for finding unadvertised as well as advertised jobs. Subscribing to trade journals in your industry will help you to keep up to date with your field, and you'll be aware of new developments that will impact staffing needs within your industry. Discover why business and industry directories, which you can often access for free online or at your local library, can be great research tools to help you access the hidden job market. You've probably used online job boards to look for ads and newspaper classifieds to find advertised jobs in the paper, but did you know that the Internet and newspapers can be used to find unadvertised opportunities? This article will show you how. Searching for work through temporary employment services falls into the hidden category because the positions that are available through temp employment agencies are not advertised and generally not accessible to people who do not sign on with the agency. In my experience, I have found that people often have misgivings about working with temporary employment services. While there are some potential issues to be aware of (described in the articles below), temporary employment agencies can give you access to some great local opportunities, help you gain valuable experience and help you to start making money fairly quickly. Learn how to find the best agencies in your area and how to get offered good opportunities through a temp employment agency. There are an enormous number of sites where you can look for jobs online. Learn how to use your time wisely when you are job searching online. Local papers are still a useful source for leads. If you don't want to invest in a subscription to your local paper, look for their classified section online, or read the paper at your library. In certain professions, trade journals and industry specific websites can be the absolute best place to find advertised leads. Any postings listed in trade journals will be highly targeted to your specific field of work. Is it worthwhile to search help wanted signs when you are looking for work?It really depends on what type of work you are seeking. In some occupations, this strategy will not be helpful. In other types of work, searching for help wanted signs could be a great source of leads. 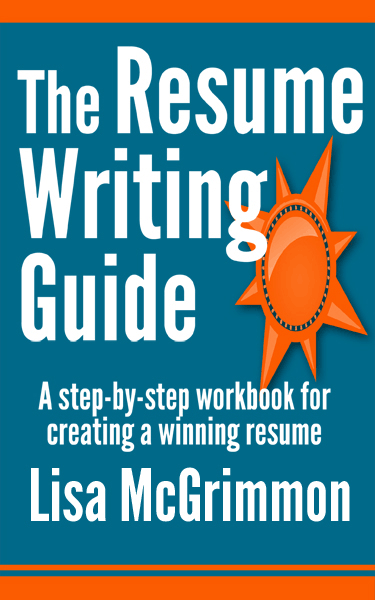 There are several effective ways to distribute and submit your resume. The best option will depend on the specific situation. Here are your best options for submitting your resume to employers. Online or electronic resume posting can be an effective strategy to search for leads. Keep these tips in mind when you post your resume online. Here are tips on completing a blank employment application form to make a great first impression. Got an informal interview with my future boss on a plane trip.